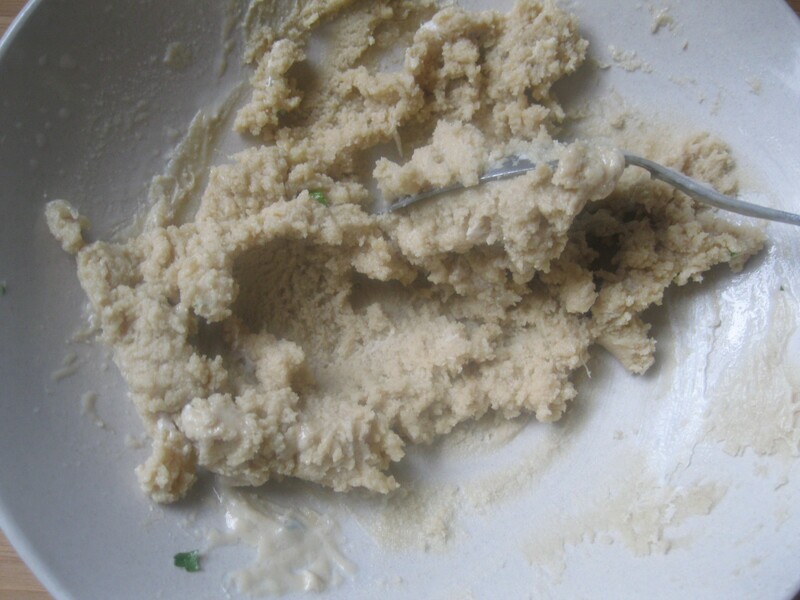 Bakdounsiya is a common sight in a Levantine mezzeh spread. 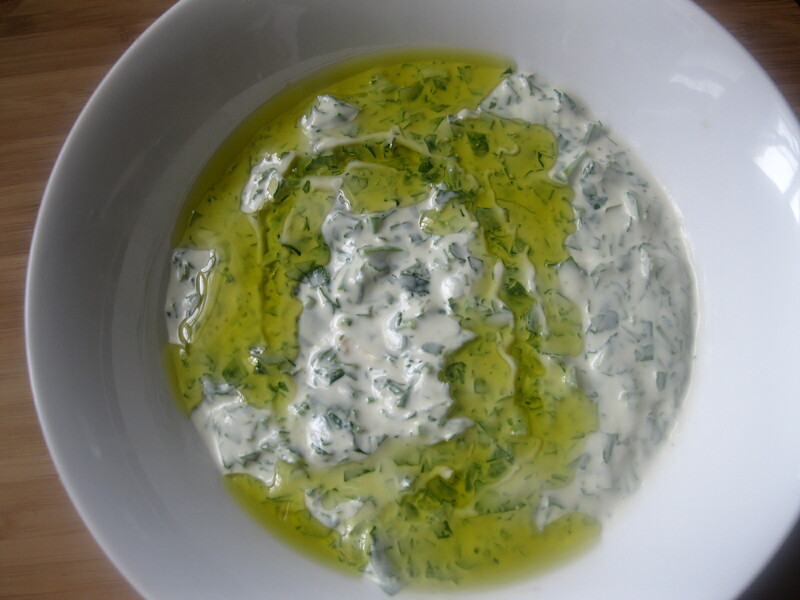 It is typically eaten with pita bread, just like hummus or any of the other mezzeh dips. It goes very well with grilled meats. If you thin this out a bit more, it would be a good sauce or dressing to drizzle on top of grilled kofta, kabobs, fish, or falafel. 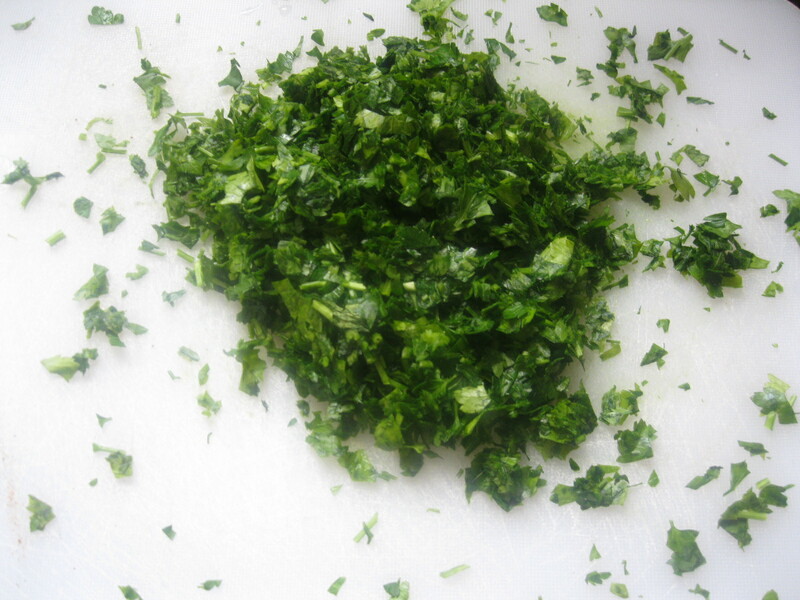 Chop parsley as finely as possible. 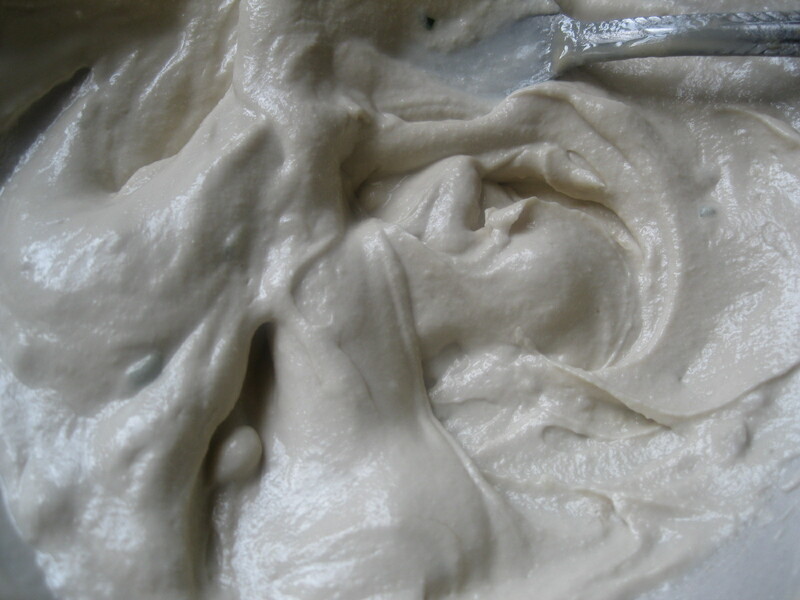 In a separate bowl, mix tahini, yogurt, and lemon juice. Stir until it thickens to a paste. Add water, a little at a time, stirring till you have a smooth, creamy dip. Add salt to taste, and garlic. Taste to adjust for salt and/or lemon. You want this to lean towards sour. Add parsley, and stir to combine completely. Drizzle with extra virgin olive oil to serve, if desired. Note – you can omit the yogurt for a vegan/dairy-free dip. 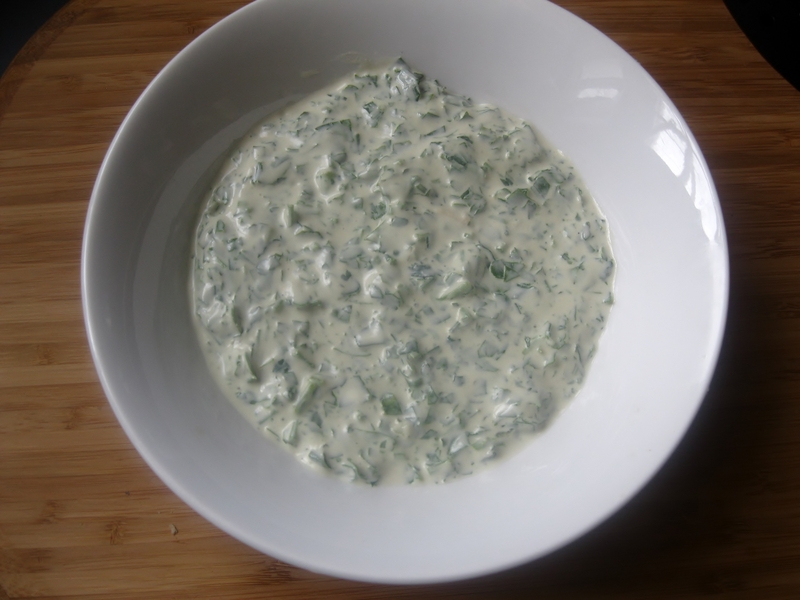 Also, this is a gluten-free dip, and can be used with any gluten-free cracker or bread.